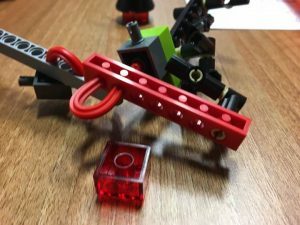 Welcome to the Lego Serious Play resource page for items, artifacts and items made in the LSP way by Dr Stephen Dann, trained LEGO® SERIOUS PLAY® Facilitator, and maker of things. A library of materials from the Lego Serious Play Duck, and the Window Exploration Bag, created in editable Mecabricks format. The Workgroup Letter Number figure. If you want to update the Table for Six to more groups or more people per groups. For more information on booking a Lego Serious Play facilitated event, email Dr Stephen Dann (Stephen.dann@anu.edu.au) for details.